Welcome to the Cheswick Place neighborhood in Carmel, Indiana! 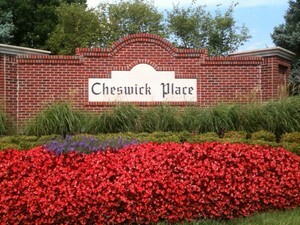 Cheswick Place is a beautiful neighborhood in the western portion of Carmel Indiana. The custom homes are large, usually brick homes, situated on spacious lots with mature landscaping. The subdivision features a pond, pool and tennis courts and is noted by many as an excellent place to walk and jog. It is within walking distance to a 4-star elementary school and also close to shopping, dining and entertainment areas in Carmel. Homes in this neighborhood are priced in the low 500s to upper 800s. It is in the Carmel Clay school district. Residents of Cheswick Place attend Smokey Row Elementary, Carmel Middle School and Carmel High School. Below you'll find the newest Cheswick Place homes for sale. This information is updated daily by our Indianapolis listing service - the BLC. 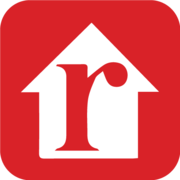 To see more Cheswick Place homes, or any other properties in Carmel and the surrounding areas, fill out the property search form above. 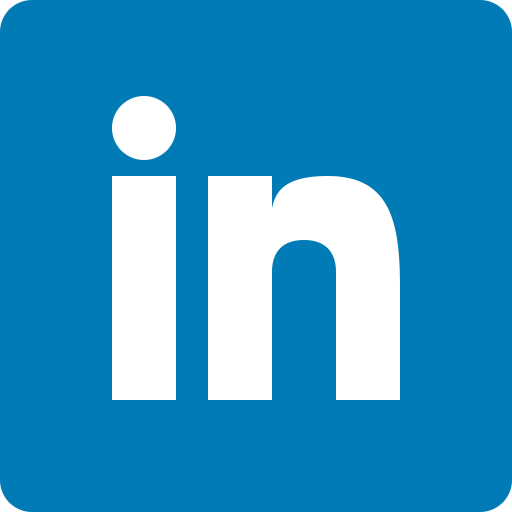 When you sign up for this free information, you'll begin receiving e-mail alerts as soon as new homes that meet your criteria come on the market. You'll also be alerted to price changes for any homes you've already seen.